Today weather in Minakami make us very confuse. It’s been rain and sun again and again. We feel cold and same time so quickly warm by weather. But we were much more happy when we were in the river. 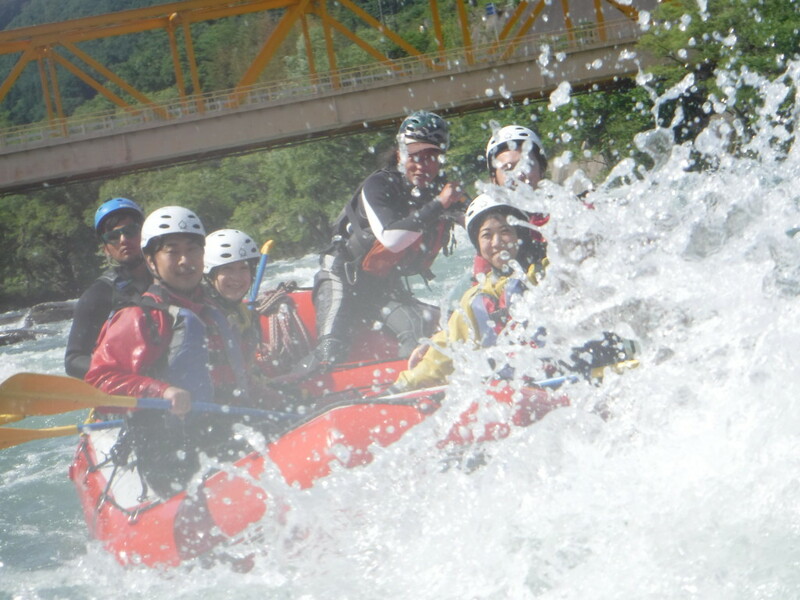 We did not get any problem by weather in the rafting. Thank you so much sun, rain and dear guests to being with us!!! !